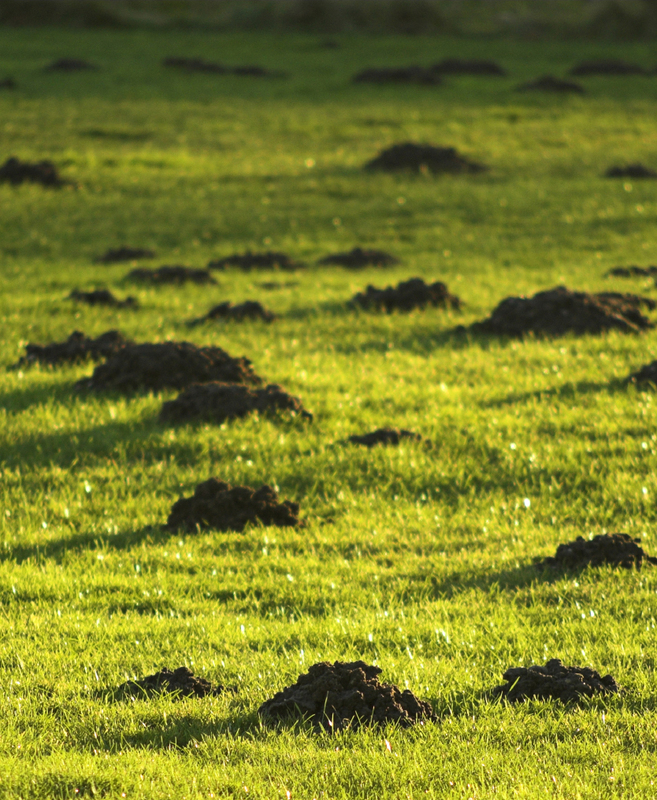 Phosphine is a vitally important fumigant used in the UK for the control of burrow living vertebrate pests (rabbits, rats and moles) and a wide range of invertebrate pests which infest stored food commodities. Pure phosphine is a highly toxic colourless, tasteless and odourless gas applied as an easily handled solid known as Metal Phosphide; aluminium phosphide and magnesium phosphide are the metallic phosphides used and these react with water vapour in the environment to generate the active ingredient phosphine (Hydrogen Phosphide PH3); when freshly generated from solid formulations the resultant gas will contain impurities (substituted phosphine and disulphide) which gives it a garlic type smell and can serve as a warning to its presence in the atmosphere at very low concentrations. Phosphine may also ignite in air at concentrations above 18,000 parts per million. Phosphine’s high toxicity makes it the most toxic substance used for controlling pests in the UK and, as such, deserves special attention to protect people and non-target animals from malicious or irresponsible use, storage, transport and disposal. You can no longer purchase this product without recognised certificate of competency approved level 2 standard. You can only continue to buy the product since 26th November 2015, by holding the accredited level 2 qualification in the use of the product. Those with no prior training or do not currently hold a certificate to demonstrate that you have been trained you must be aware that since 26th November 2015 you will no longer be able to buy the product unless they hold an accredited qualification in its use. This affects all professionals including pest controllers, farmers, gamekeepers, amenities managers, small holders and anyone else having a professional need for the product. Users must continue to sign the completed poisons register on every occasion they make a purchase. Following consultation with affected parties, namely the distributors, trainers, pest control, farming and game keeping industries it is clear that there is a cross-industry consensus that recognises the need to maintain the product for controlling the pests for which it is currently approved and also to improve the level of stewardship without being anti-competitive with its supply.